Water bottles and hiking accessories including maps, sunglasses, shorts, t-shirts, sunblock and hats. 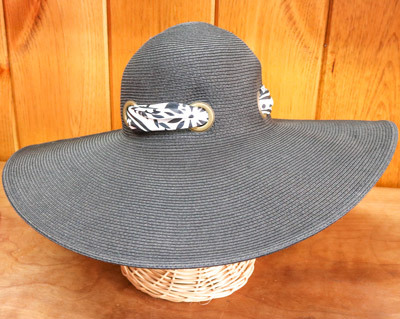 A wide variety of styles, sizes and materials. 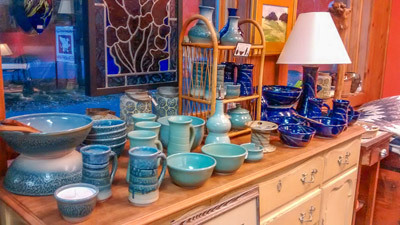 Hand made pottery from local artists. Colorful and unique. 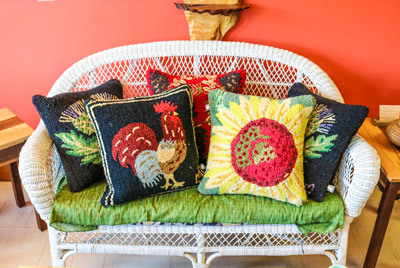 Charming furniture for your summer home or deck. A large selection of wines. Special orders are available. 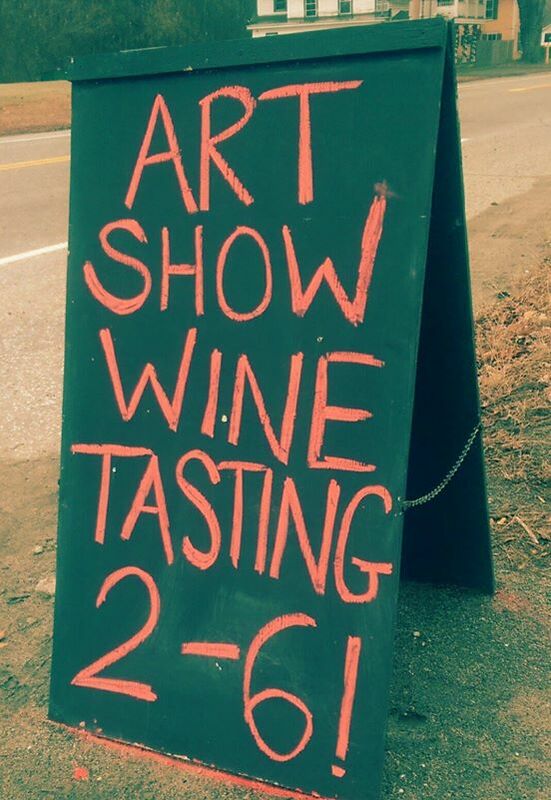 Regular in-store wine tasting events. Contact us for details. 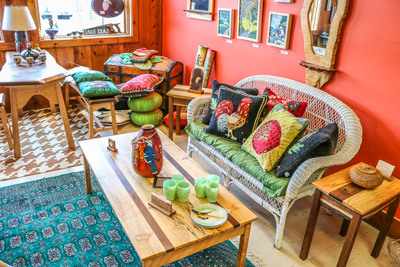 Furniture from local artists. Beautifully handcrafted wood tables, love-seats, and boxes. For sale or rent during the summer months. Call for availability. Chapman’s is a store filled with discovery. 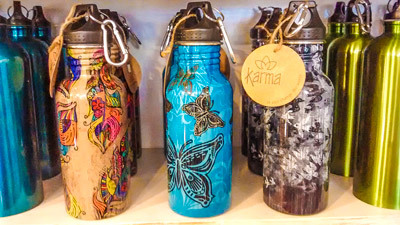 A store packed with a wide range of gifts. 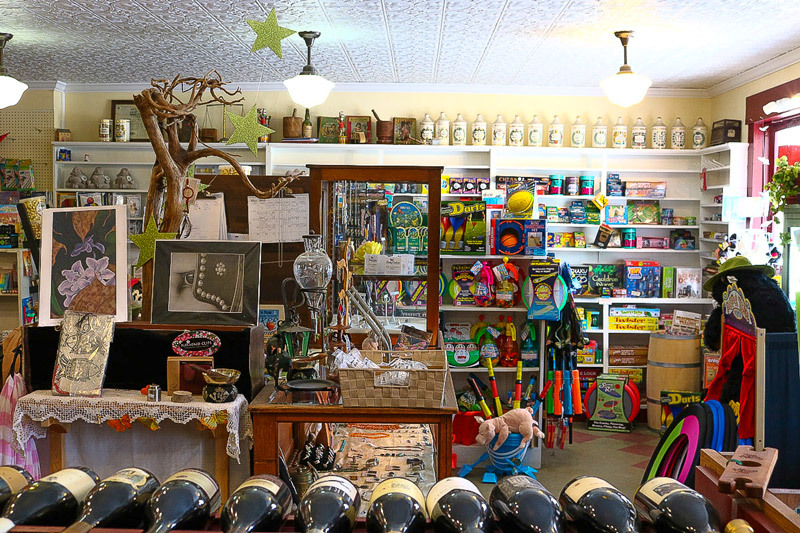 From toys to wines, and fishing gear to jewelry. 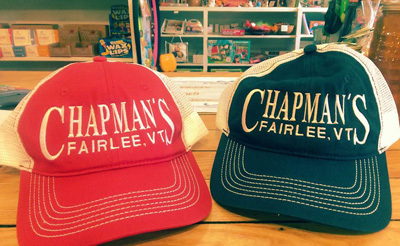 Shopping at Chapman’s is an experience. Come on in and discover the perfect gift. 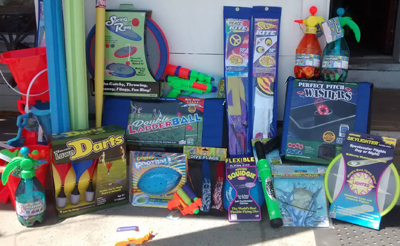 A great selection of toys for all ages. Always something new and different. We rarely order the same thing twice. Jewelry from all over the world and hand made locally. An ever changing assortment of ear rings, rings, bracelets, necklaces and more. Wines from all over the world. Have a special wine in mind? 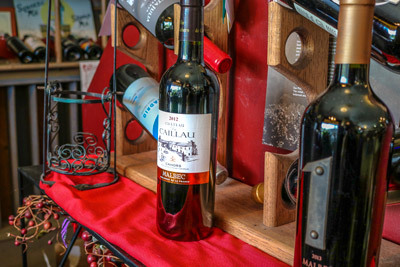 Wine tasting, children’s activities, fresh local vegetables and produce are just a few regular events that take place here. Be sure to check in to see what’s happening next. Follow us on Facebook for current events. This is n drop in style event (21+). Call the store for details. 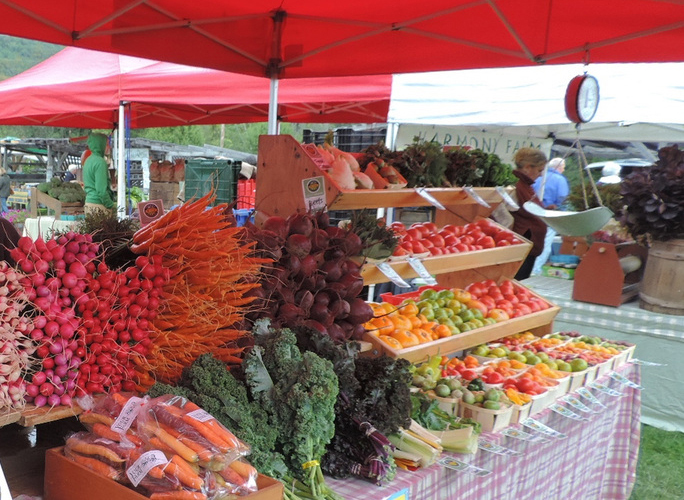 In the Summer Root 5 Farm(Local, organic vegetables and eggs) will also be joining us in front of the store on Fridays.